LEMOORE, Calif. - Four of the Navy’s newest F-35C Lightning II joint strike fighter aircraft arrived at Naval Air Station (NAS) Lemoore, Jan. 25. The jets’ arrivals mark the first time the new strike-fighter variant has been deployed to a West Coast-based squadron, the recently reactivated "Rough Raiders” of Strike Fighter Squadron (VFA) 125. 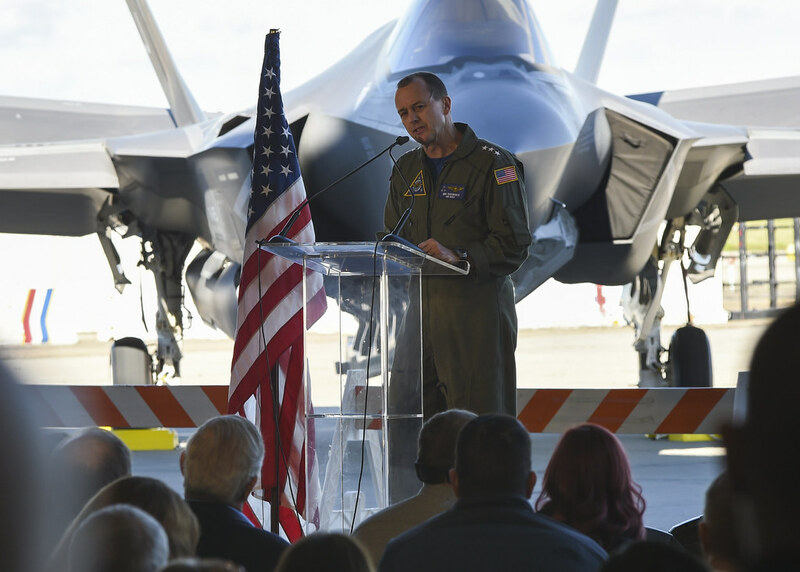 “It was my first squadron as a student at NAS Lemoore in 1999, and to reestablish it as the commanding officer makes me tremendously proud of the Sailors and the F-35 program,” said Cmdr. John Turner, commanding officer of VFA-125. As a multi-role joint strike fighter, the capabilities the F-35C provide go beyond the scope that was previously offered by the Navy’s legacy F/A-18 Hornet and F/A-18E/F Super Hornet platforms. NAS Lemoore, the Navy’s designated West-coast strike fighter hub and master jet base, is expected to add more personnel and F-35C squadrons over the coming years. An additional increase in community growth and activity is expected to boost, both, local demographics and the economy. Currently, naval aviation has been engaged in sustained combat operations for more than 15 years. 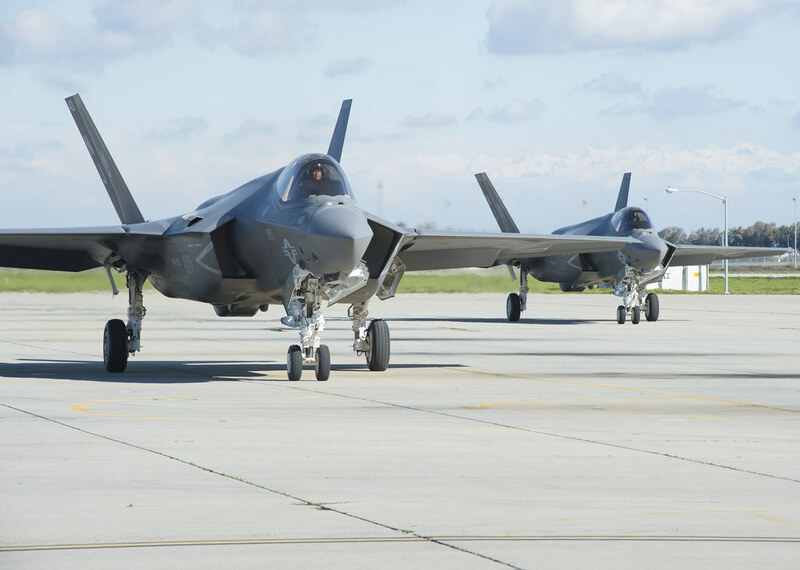 Future operations require the enhanced flexibility and power projection that the F-35C and its aviators bring to carrier air wings and joint task forces.